It's time to do our part to preserve the Gilbreth legacy. Any of you who have done serious research on the Gilbreths know how difficult it is to find their books. Used book dealers rarely recognize the value of their books and fail to keep them in their inventories. Over 25 years ago, Yisrael Mayer, a long-time member of the Gilbreth Network, republished the Gilbreths' books, along with other valuable works from the Scientific Management era. Unfortunately, when he sold his business, Hive Publishing, the new owners showed little interest in promoting the Gilbreth books. Back in 1995, I was probably one of their last customers. Then, when trying to offer more books, their phone had been disconnected and they simply vanished, along with what was left of their inventory of books. Now, we face a similar quandary. Engineering and Management Press, a division of the Institute of Industrial Engineers, is being shut down. In 1998, they brought us the first new Gilbreth books in more than 25 years. 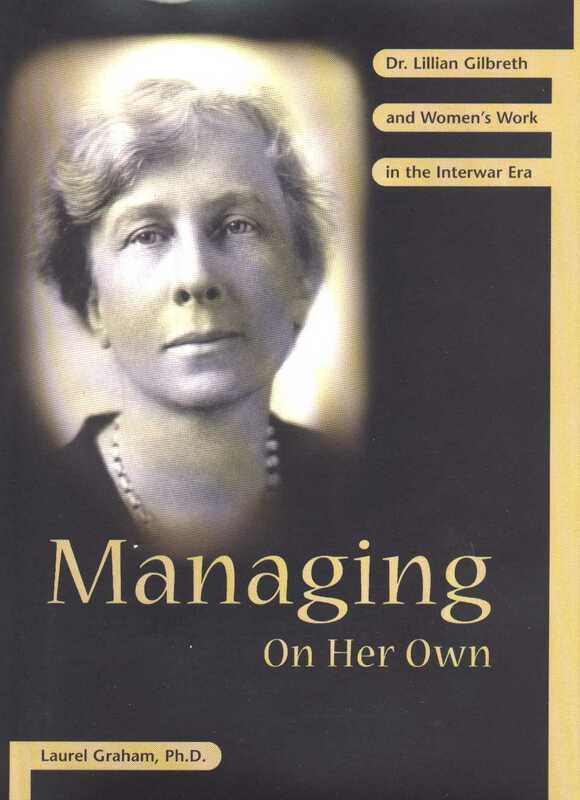 As I Remember, the unpublished autobiography of Lillian M. Gilbreth, and Managing on Her Own, a book about Dr. Gilbreth's work in the 1930s, both were released in spring of 1998. I am calling for the members of the Gilbreth Network to take action to preserve these books. We do not need another group of Gilbreth books to disappear into the void. Each member of the Gilbreth Network is being asked to pledge to see that a copy of each book is preserved in their community or college library. We ask that you purchase the books and donate them to your library. Both books are now drastically discounted to members of the Gilbreth Network. 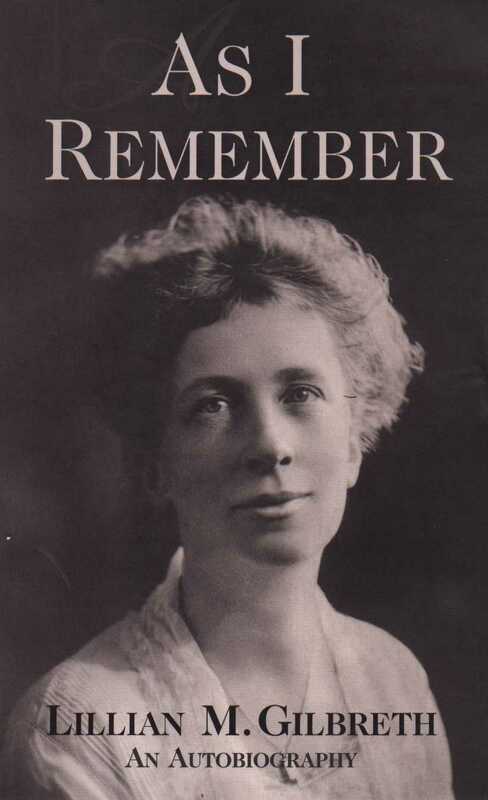 As I Remember (previously $30) is now $19.74 and Managing on Her Own (previously $23) is now $22.72. Shipping is $4.50 for the first item and $1.00 for each additional item. You can order by phone by calling 1-800-494-0460 or fax at 1-770-441-3295 or on line at http://www.iienet.org/emp/sale.htm. This link will take you directly to IIE's sale books page. Please let me know when you have purchased the books or written your library to request that they order copies. Please contact me at dferg@sonic.net This is a noble effort that deserves your support.